We collect information from you when you register on our site or fill out a form. When ordering or registering on our site, as appropriate, you may be asked to enter your: name, e-mail address, mailing address or phone number. We also may collect your computer’s IP address, IP address location and browser and/or device information. You may, however, visit our site anonymously. 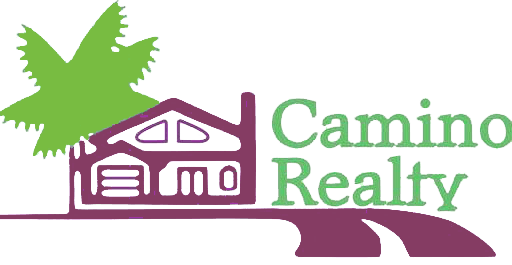 We will not share your personal data with anyone outside Camino Realty other than in accordance with the law and as stated in this Policy. We may collect personal information from you directly or indirectly. For example, when you register for an Account, you are asked to submit your name, address, email address, telephone number, information regarding the type, price, location and features of your desired property, and other personal information. While we will not voluntarily disclose your personal data we may disclose such information if we are required to do so by a valid Court Order, if we are lawfully requested by government or law enforcement authorities, if we are required to do so pursuant to other legal processes, or if it becomes necessary to protect the rights or property of Camino Realty.